As you might have known by now that Venkat Prabhu’s Chennai 28 based on gully cricket will have a proper sequel and this time the film would talk about the life of passionate grown-up gully cricketers. The team has now completed their final leg of shoot successfully and the film is all set to get boosted up by the post - production works in a short while. “One batsman can leave a rocket in the very first ball of the match and that too in the test match. He is none other than Virendar Sehwag. We have immense pleasure to wrap our shoot on his birthday (October 20). 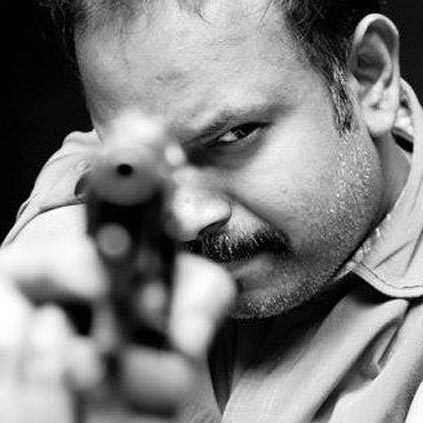 Cricket fans will go crazy when he hits the ball to six, and we are quite sure that our Chennai 28 II will drive the Tamil Audience crazy by its huge sixer called ‘Friendship”, says director Venkat Prabhu confidently. The Tamil Nadu theatrical rights of Chennai 28 - II have been acquired by Ramesh P Pillai’s Abishek Films. Chennai 28 - II is gearing up for a November 10th release. People looking for online information on Chennai 28 - II, Venkat Prabhu will find this news story useful.